Ben is an economist with fifteen years of experience providing consulting services for public, private, institutional, and not-for-profit clients. With significant experience analyzing land use projects and policies, his expertise includes real estate, municipal finance, regional economics, and environmental economics. Ben’s experience spans residential, retail, office, industrial, hospitality, entertainment, infrastructure, and open space conservation projects throughout the United States. He has advised on urban infill, transit-oriented development, and brownfield redevelopment as well as large-scale master-planned developments and habitat conservation plans. Ben is particularly interested in program and policy analysis at the intersection of urban development and open space preservation. In recent years Ben has worked extensively with state and local government entities on strategies to fund infrastructure and public amenities. Ben also commonly assists urban planning partners on General Plans, Specific Plans, and other city planning studies. Recent high-profile projects include a study of the economic significance of the University of California System, the Economic Sustainability Plan for the Sacramento-San Joaquin Delta, and a Quality of Life report for the East Bay Economic Development Alliance. 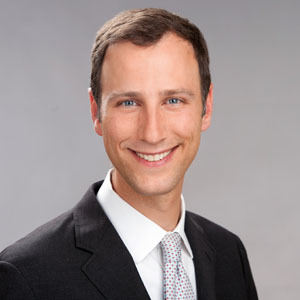 Ben holds a Bachelor of Arts degree in Economics from Colby College and a Master of Science degree in Agricultural and Resource Economics from the University of California, Davis.